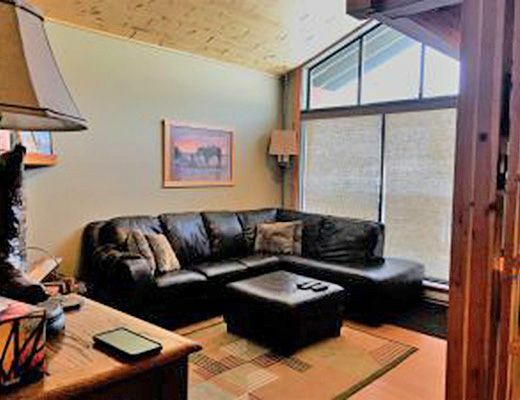 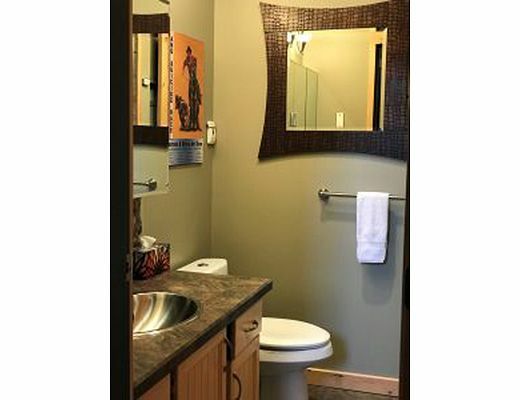 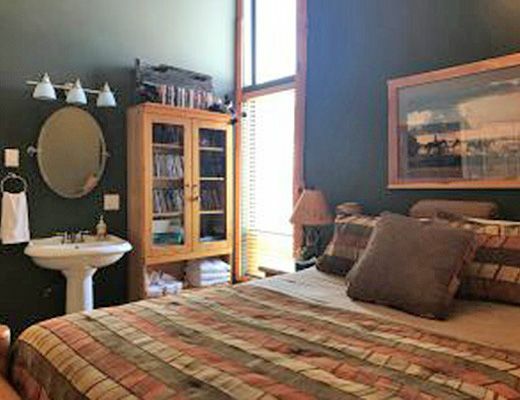 Enjoy convenient access to Apex Mountain Resort from this 2 bedroom + loft condo, located right in the village. 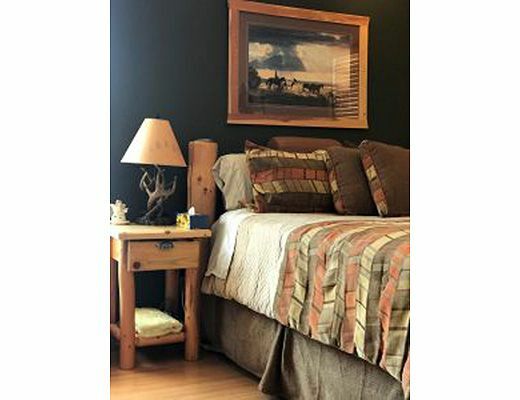 Steps from everything, this property is ideal for groups of up to 6 guests. 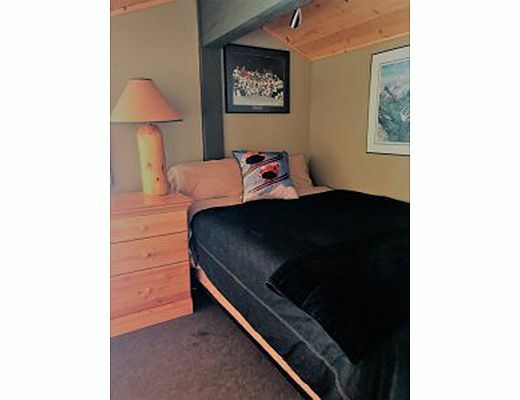 Spend a cozy evening around the wood burning fireplace, enjoy cooking in the full kitchen, and take full advantage of the ski in/ski out location. 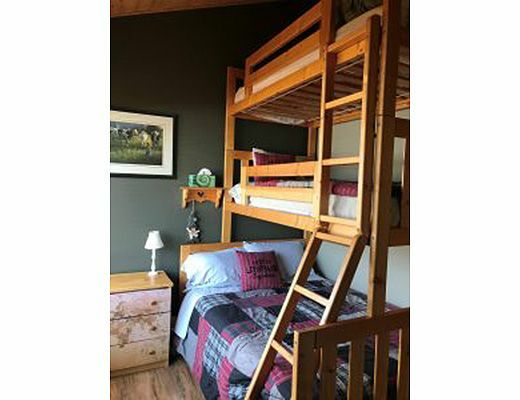 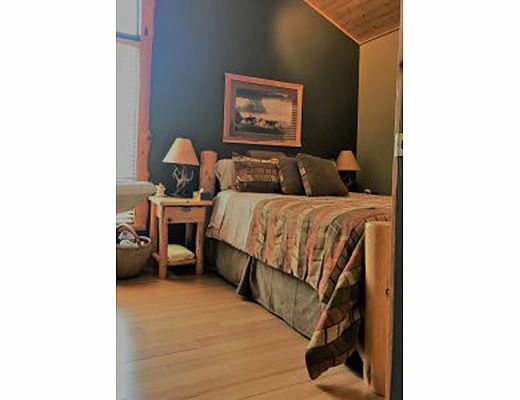 Both the master bedroom and Loft are furnished with Queen size beds, while the final bedroom offers a Single/Single Bunk.